All of us four-legged meowies love our friend, Yalila. When she comes to visit, we rub against her shoes. We also rub against purses, clothing...especially our web designer's (Jeff Sites) laptop carrier. C the next 2 videos to see us rubbing, marking or bunting. 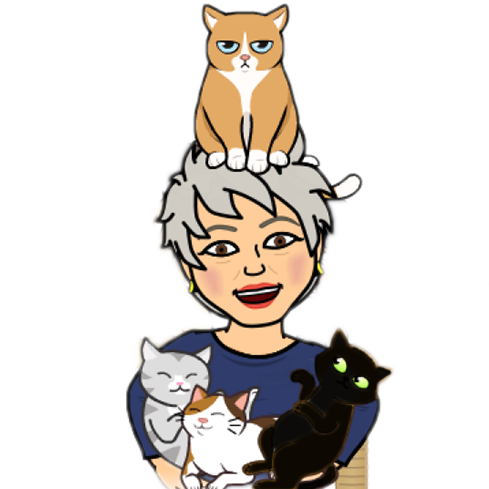 Read the Related Mews N News article "Why Do R Cats Rub Against Things?"